I bet you that the red team will win. 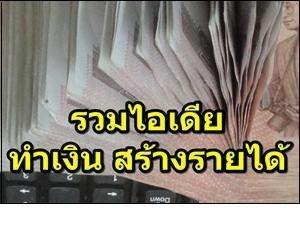 Tom bet/betted 10,000 baht on the red boxer that was the winner. He has bet/betted she that the red boxer will win. He looks exciting. He is betting on horse races. I will bet he on football match tomorrow. .